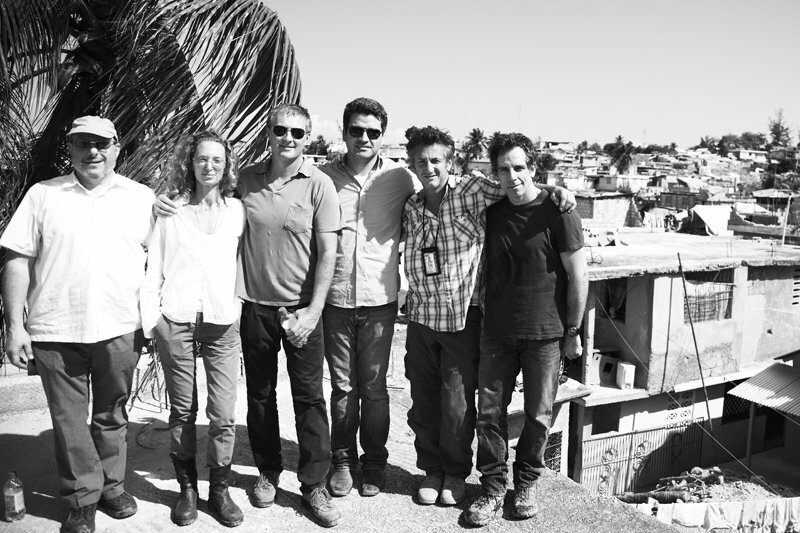 Monica Zwirner with Bruce Ehrmann, David Zwirner, Trevor Neilson, Sean Penn, and Ben Stiller at a J/P HRO rubble-clearing project site. Photo: Randall Slavin. Welcome to Giving Back, a new feature wherein we debrief those who Travel for the Good. First up: M Z Wallace co-founder Monica Zwirner, who went to Haiti and wanted to help. In a marriage of fashion and giving, the Artists for Haiti tote was born. What's the project? Artists for Haiti. Tell us about it. The Stiller foundation has been involved in building schools in Haiti since before the earthquake. Artists for Haiti was established by Ben Stiller and my husband, David Zwirner, as a means to further the goal of raising funds for Haiti, with children as primary recipients. It has been amazing to see how generous the artists have been, and how many of those who donated works for the Christie's AFH auction are planning to travel to Haiti to see what the AFH project can accomplish. Who benefits? One hundred percent of the money raised by Artists for Haiti will go to NGOs who are already performing extraordinary work on the ground in Haiti. There may be additional schools built with Architecture for Humanity and funds will go to Paul Farmer's Partners in Health, and J/P HRO, Sean Penn's NGO in Haiti. What inspired you to participate? Seeing the children in Haiti who have nothing. Have you been to Haiti? Yes. If you could go back in time and bring one thing with you, what would it be? Cases of power bars. What is your Kodak moment from the trip? Meeting Michel Martelly late at night at his home. At that time, he was a presidential candidate, and he's been subsequently elected. He was passionate about making changes in Haiti. Hopefully, he will. Have you brought any lessons back into your regular life? Yes. If we help in even a very small way, we can have real impact on the lives of others. No matter what you give, it makes a difference. How can the nice people reading this article help? 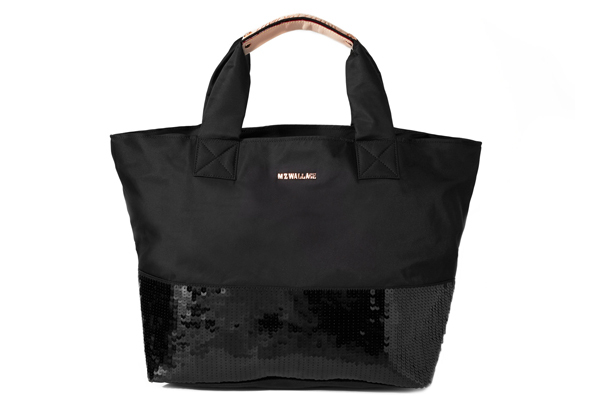 By purchasing the Artists for Haiti tote we designed at M Z Wallace. Are there other ways to get involved with this project? Artists for Haiti is setting up an office in New York. Once that is up and running, there may be ways to help. Anyone interested should check the website.